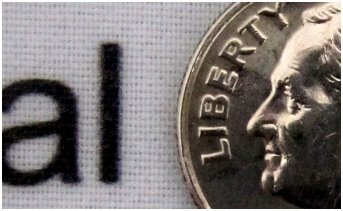 Some of our customers were asking whether they can order a poster from us by using the Purchase Order (PO) issued by their research grants or companies. Yes, paying by PO is one of the payment options in our website, and at the moment, more than 10 schools have already set up their PO to include our service. We have made it very easy to input your PO information in the following 2 steps. 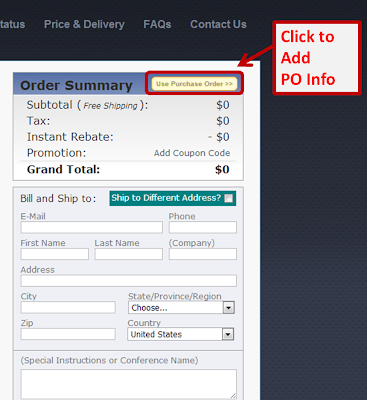 Step 1: While checking out, click Use Purchase Order to switch to the mode of paying by PO. Step 2: Enter PO# and Company/School Name to complete the order. 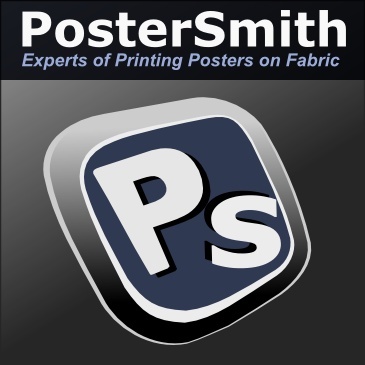 * To setup a PO agreement between your school/company and PosterSmith.com, please have your administrator contact us at: service@postersmith.com or call us at: 617-383-7772. Don’t worry we are here to print your posters. This post is helping and showing all the things tere company cam do, showing this online will really increase there business but essayontime service share unique info and they will really get orders from nearby markets.